Into Abba's Arms: Finding the Acceptance You'Ve Always Wanted by Sandra D. Wilson was published by Tyndale House Publishers in August 1998 and is our 31628th best seller. 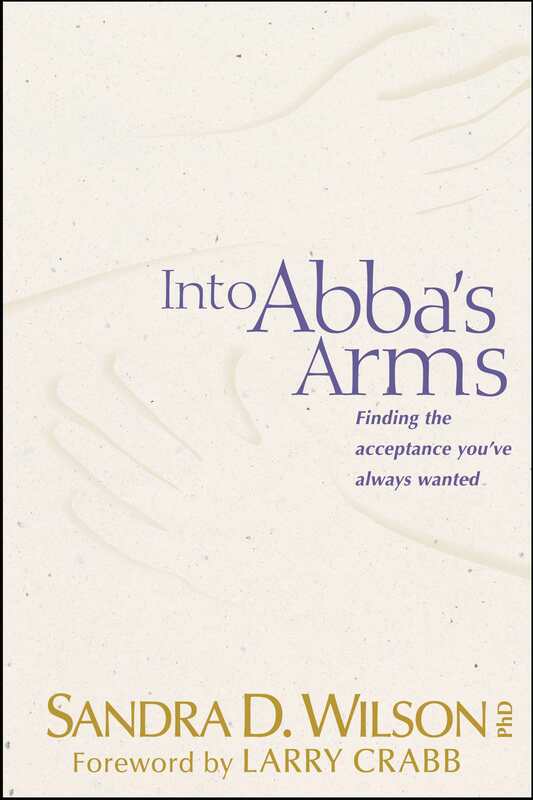 The ISBN for Into Abba's Arms: Finding the Acceptance You'Ve Always Wanted is 9780842324731. Be the first to review Into Abba's Arms: Finding the Acceptance You'Ve Always Wanted! Got a question? No problem! 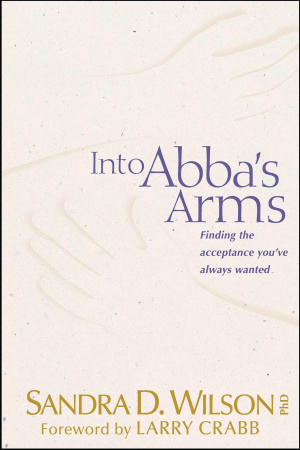 Just click here to ask us about Into Abba's Arms: Finding the Acceptance You'Ve Always Wanted.